LX WTC 50M Circulation Pump. 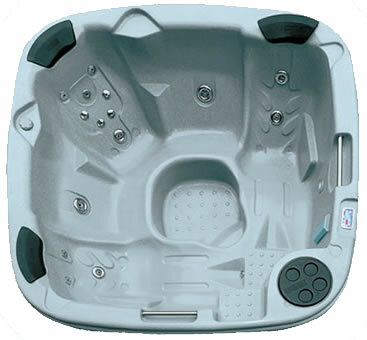 LX WTC 50M hot tub circulation pump with centre suction. 1.5" plumbing connections with unions attached. Comes with plain cable attached.